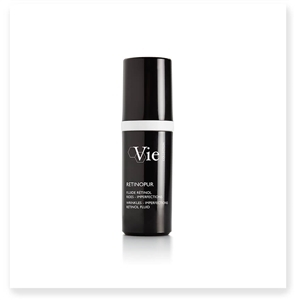 This fresh serum is lightweight, ultra-moisturizing and immediately melts into the skin to restore hydration. With a delicate aquatic fragrance of water lily and tender rose, this true serum has a soft finish for ultimate comfort. This serum combines a blue micro-algae and trio of natural antioxidants to protect the skin from the effects of time and visibly reduce the signs of aging. 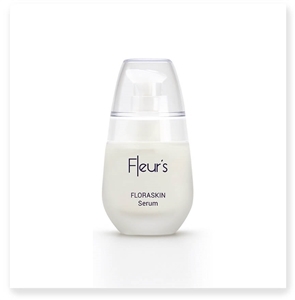 Fleur's Absolute Moisturizing Serum offers a concentrated burst of moisture to renew even the most dehydrated skin. Thanks to its lightweight formula, your skin is supple and reveals its true radiance. A fine and light texture with a delicate freesia scent. 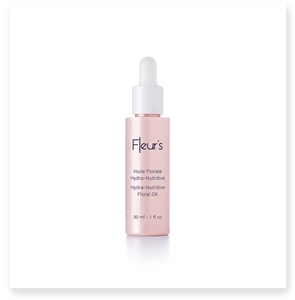 Fleur's Moisturizing Serum with Floral Bouquet helps replenish even the most dehydrated skin. Its ultra-fine texture is perfectly suitable for combination skin. The skin's thirst is quenched for a softer and more radiant appearance. Fleur's Youth Perfector Fluid has a perfected formulation of ingredients to target wrinkles, skin texture, and complexion all at the same time. With its delicate, lightweight texture, the Youth Perfector Fluid has a velvety feeling upon application and leaves a powdery finish that is soft to the touch. Ideal as an occasional intensive treatment for wrinkled and maturing skin. Ultra-absorbent and very light dry oil, velvety finish. Moisturizes and nourishes the skin daily. FLORASKIN Blossom Renewing Serums the skin blossom with new youth. Its innovative formula combines natural floral acids with the Plumping Floral Bouquet. 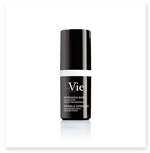 It acts beyond wrinkles to restore density and revive freshness of the skin. The skin renewing effect is dazzling : the skin is smoother, springier and the complexion is visibly refreshed.